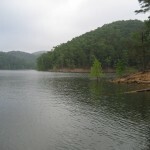 Tom Steed Lake in southwest Oklahoma is located just south of Cold Springs. Tom Steed Lake has 31 miles of shoreline and 6,400 surface acres. 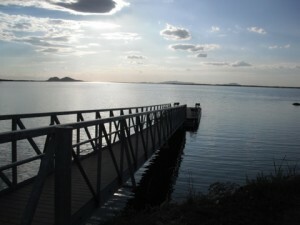 Tom Steed Lake, located at the Great Plains State Park, has great walleye and crappie fishing. Hunting is also available at the near by Mountain Park WMA. Scroll down and read more about all the great things to do at Tom Steed Lake! Tom Steed Lake has 31 miles of shoreline and 6,400 surface acres.